This potent formula is designed to help your body naturally combat “leaky gut” by promoting a strong, healthy gut lining. Because leaky gut can lead to fatigue, digestive discomfort, and weight issues, supporting your gut is key to keeping you healthy, comfortable and energized every day. Gundry MD™ Total Restore combines 16 all-natural ingredients in one powerful formula designed to protect your body from endotoxins and promote full-body wellness. By selecting the “Subscribe” box above. You agree to receive “Total Restore” once per month and that your credit card will be charged the amount matching your selected package size, billed to your card as “Gundry MD” You can stop shipments anytime by calling customer service at 1-800-852-0477, from 6am to 6pm PST (All terms and conditions apply). There’s a lot of fuss about leaky gut, but for most people, it’s a bit of a mystery. The simple definition of leaky gut is “intestinal permeability” – or holes in your intestinal linings that dangerous particles, like bacteria and waste (endotoxins), pass through. One of the main culprits in leaky gut is lectins. You see, lectins bind to the cells in your gut – and pull apart your intestinal lining. And that leaves spaces for foreign bodies to leave your digestive system and enter your bloodstream. Now, the symptoms of leaky gut can be different for different people… but if you’ve ever struggled with low energy, digestive discomfort, brain fog, food cravings, weight gain, and even skin issues, leaky gut could be the culprit. HOW DOES GUNDRY MD™ TOTAL RESTORE HELP? An amino acid that not only soothes the lining of your gut wall, but actually helps to reduce food cravings and helps control body weight. Not only does this powerful compound ease joint discomfort, it also helps absorb lectins in the gut, preventing them from binding to your gut lining and doing lasting damage. Recent studies have shown that licorice root can help the lining of your gut wall, as well as relieving painful symptoms often associated with heartburn or acid reflux. A combination of Zinc and L-carnosine, two "gut-hero" ingredients shown to not only soothe the gut lining but actually help your body naturally repair its own damaged tissue. 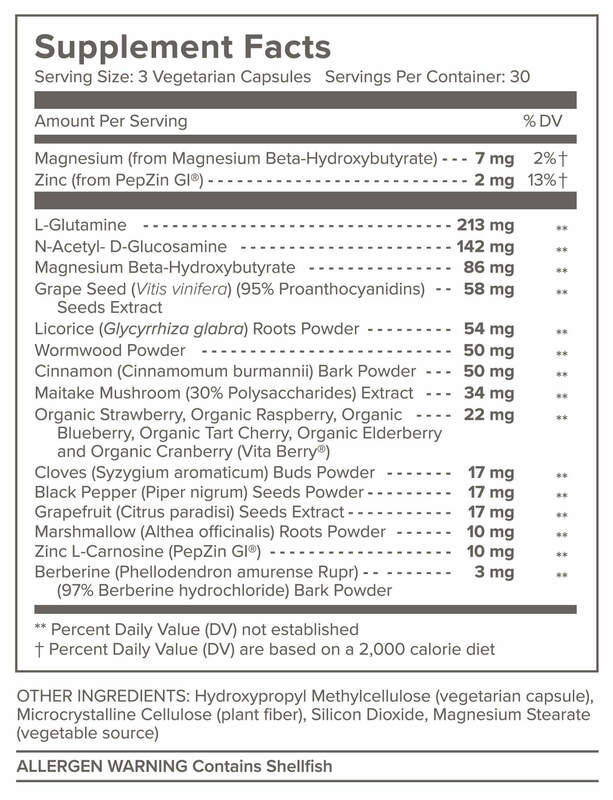 And that’s just 4 of the 16 “gut hero” ingredients featured in our cutting-edge formula – a formula that’s shown to help users notice drastic improvements in digestion, energy levels, skin and joint health, and more! WHAT ARE THE INGREDIENTS IN GUNDRYMD™ TOTAL RESTORE? WHO SHOULD USE GUNDRY MD™ TOTAL RESTORE? 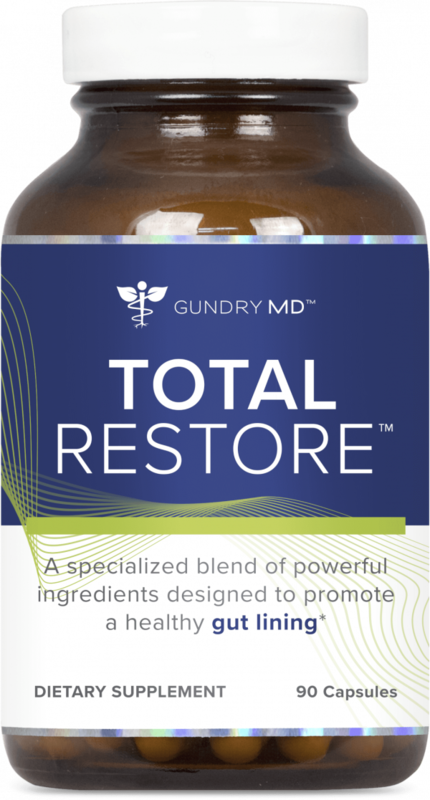 Gundry MD™ Total Restore contains only 100% natural and safe ingredients. 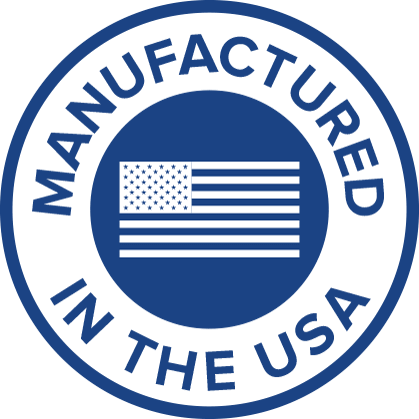 The formula is tested for safety, quality, and purity at an independent, 3rd-party facility. There are NO reported side-effects. However, as a physician I recommend consulting with your own health care provider before beginning any new program. Gundry MD™ Total Restore is a healthy supplement designed to support your body naturally. It is not a substitute for prescription medication. HOW PURE IS GUNDRY MD™ TOTAL RESTORE? 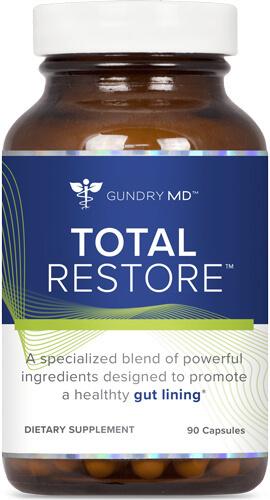 Gundry MD™ Total Restore contains only 100% natural and safe ingredients. 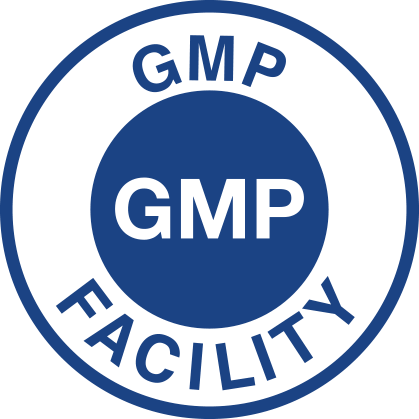 The formula is made in our GMP-certified facility and tested for quality and purity at an independent, 3rd-party facility. However, as a physician I recommend consulting with your own health care provider before beginning any new supplement. HOW DO I USE GUNDRY MD™ TOTAL RESTORE? Using Gundry MD™ Total Restore is easy. Simply take 3 easy-to-swallow capsules each day – I suggest taking all three capsules with your biggest meal of the day. You can also take a single capsule with each meal, if you’d prefer. Many users report a distinct improvement in digestion, energy, and overall health within just a few days of first taking Gundry MD™ Total Restore. However, for many users, the most dramatic results were first noticed over the course of 2-3 weeks. Please use as directed. I’m confident Gundry MD™ Total Restore will offer you powerful support against the effects of “leaky gut.” But I also understand no two people’s systems work the same way, so a small number of people might find Total Restore does not give them the benefits they need. 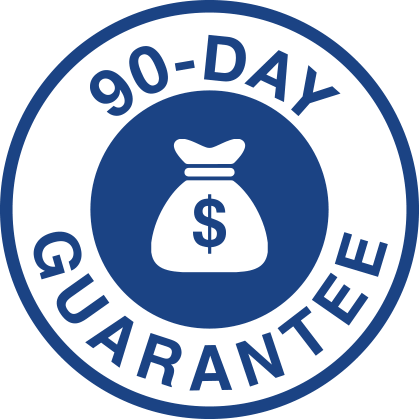 That’s why each bottle of Total Restore comes with my personal 90-day guarantee. If, for any reason, Gundry MD™ Total Restore does not offer you comprehensive anti-endotoxin health support, just send back the empty jars and I’ll return your money, no questions asked…guaranteed. Hi my name is Lu , I have only been taking this total restore for a few weeks for leaky gut,, the first thing I noticed was my food craving has disappeared , I can eat sensible food without my sweet tooth , and carbs , also my tummy feels so good, I’m just hoping I can keep taking them as I live in the uk and the customs are so expensive , will have to wait and see, but if your thinking of giving them a try I strongly recamend. Them. I have suffered from digestive issues my whole life. After taking total restore my symptoms and bouts have significantly decreased. I feel much better and will continue to take these supplements! I also take vital reds daily thank you Dr Gundry for your research and work to help our bodies stay healthy! This stuff is great, I started taking Total Support with Vital Reds because I have severe heartburn. About half way through the bottle I started to notice that I wasn’t having heartburn episodes as often and my consumption of Tums had decreased. Once I ran out of the pills I ordered different products from Dr. Grundy but before I could start taking them my heartburn resumed with full force so I have decided to order Total Restore again and this time in several batches so I don’t run out anymore. 5 out of 5 AMAZING PRODUCT! My husband has suffered from irregularity issues for years. We have tried diet, OTC, and Rx without relief. After the first few days of “adjustment period” from Total Restore, he is a new man! And we don’t have to fight for the bathroom in the morning! 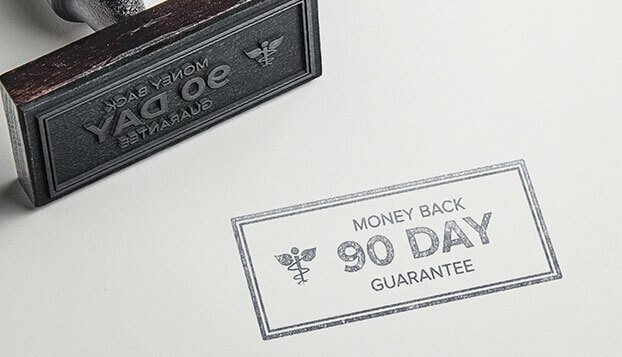 I just finished using my first 90 day supply. I have to say that while using this Total Restore supplement, I have been able to sleep up to 7 to 8 hours uninterrupted. Big improvement from my previous sleeping habits. Bloating and gut pains have not occurred while I took this supplement. Looking to reorder at a more reasonable 90 day price. My digestive system was a mess. Never new what would trigger gas, bloating, diarrhea or when it would all start. I can hear my stomach grumbling and roaring after certain meals. At my age of 70 mornings were particularly difficult. After a month on Total Restore my life really changed and I could actually not be afraid to leave the house anymore for fear I would have to run to a bathroom. I’m getting ready to reorder so I don’t run out. I love this product, it has helped me be my self again. 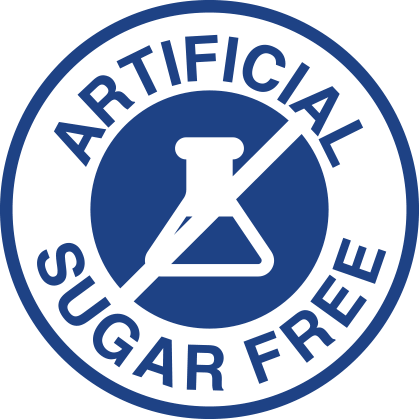 I had been suffering from gluten allergies for years, embarrassing gas, fatigue, blotting, forgetfulness, skin and joint issues. Since i started using this product. I feel so much better more energy, more alerted, back to my self, I am buying another bottle and I will every month from now on! I started the product about three weeks ago and I instantly see a change but most importantly I feel better internally. As a physician, I am skeptical of supplements. In this case, Total Restore meets my needed expectations. Regularity has markedly improved, gas and bloating decreased and less abdominal pain. What product can ask for more? 5 out of 5 Miracle Supplement! By the grace of God, I have survived cancer 4 times. However, it left me with a short attention span, and low stamina. One hour after taking the first dose of ‘Total Restore’, the short attention span stopped! I was able to think clearly and perform a task without stopping in the middle and wondering what I was doing. Thank you so much for creating this product. It has given me my productive mind back! Thank you so much, Dr. Gundry, for the work that you do. You are a God send.